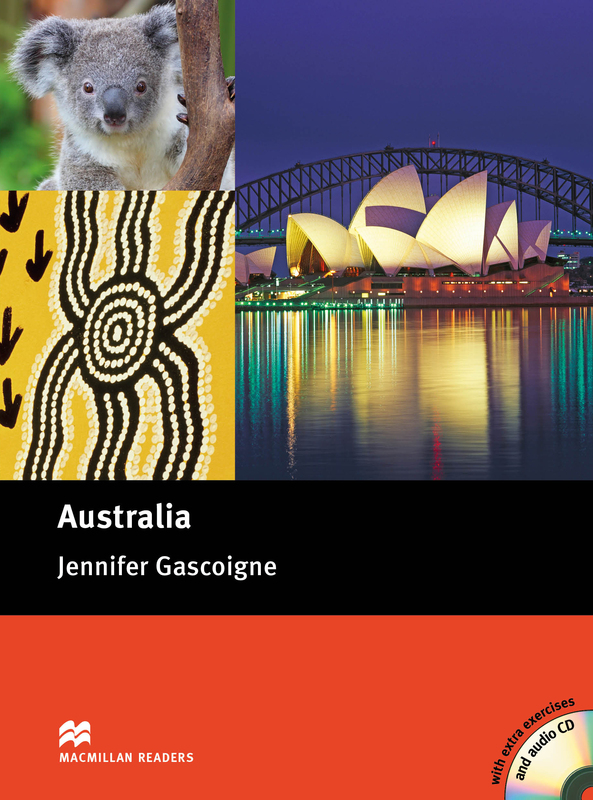 This Reader provides an informative overview of Australian history, culture, its people, geography and climate, food, sport and more. Australia is the sixth largest country in the world and the only one that covers a whole continent. Despite its size, Australia has a small population at just over 23 million. Also comes with audio CD.